Get 100 4×6 Photo Prints From Amazon Prints For $1!! 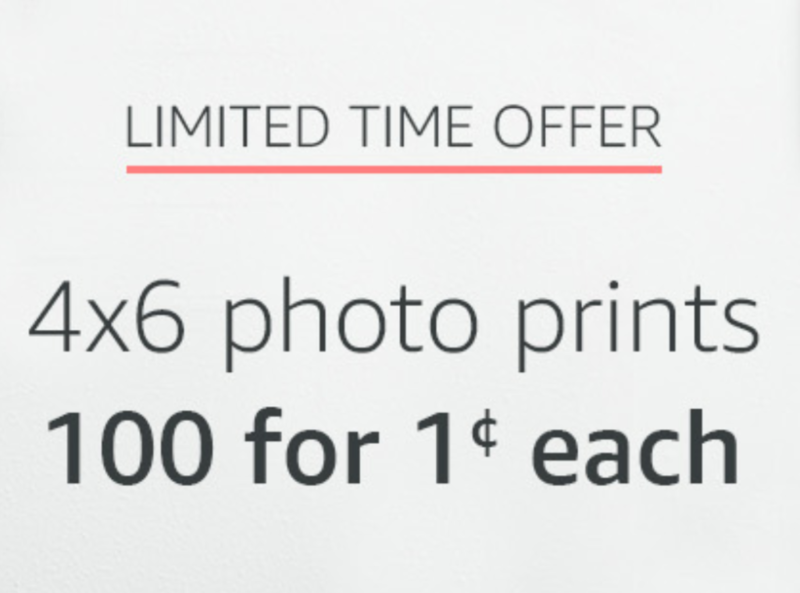 Visit Amazon Prints to score 100 4×6 photo prints for just a penny each through March 12th. Just use the code PENNY100 at checkout. Shipping is free for Amazon Prime members. If you are not a Prime member, shipping is $7.